Our parents, teachers, family members, friends and basically anyone you talk to has always said something along the lines of “Practice makes perfect”. Whether it be sport, politics, reading, writing, learning some new…anything and everything needs practice to excel. In theory this is a sound concept but there are good and bad ways to practice. So how does an artist know how they should proceed to get the best out of their practice time? Practice Plus Time Saving Techniques Gives You The Right Formula For Success In Drawing! Ineffective practise is counterproductive and you end up more frustrated and less refined as an artist then when you first started. Practise effectively, and you can progress much faster than you would have thought possible with much less effort. Small things such as clearing your workspace and using the right equipment are much more important than you might realise. 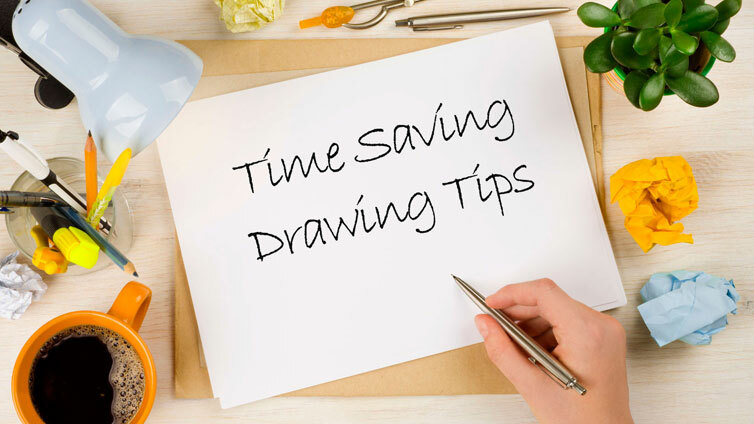 We have teamed up with a professional artist and asked her for the top 10 time saving tips when drawing. With 10 video clips and a detailed written PDF will have all the information you need to increase your productivity. Well, the good news is that Time Saving Drawing shows you step-by-step how to simply be more efficient with your drawing and is a great guide of techniques that cater from beginning to end. No stone is left unturned and with clear (and fun) instructions on how to utilize your time to make your drawings pop with lifelike features… you’ll learn at your own pace in the comfort of your home. Very glad I decided to try this course. Your tips really helped me save a lot of time on my sketches and just becoming more efficient with the way I work overall. Great course! Another outstanding course I’ve bought from you and loved the inside look into the artists studio layout. Contains great tips on how to better organise yourself … something I really need! General and unfocused drawing practice is simply a waste of time. Yes trial and error is a great way to weed out what works and what doesn’t but it can leave you frustrated and deflated. Do yourself a favour and grab our tips and tricks from an insider and watch as you progress and begin to feel satisfied with drawing. The creativity will be flowing so jump on it. P.S. If you download ‘Time Saving Drawing Tips’ to your hard drive and you still can’t draw more efficiently by the end of it … simple request a full refund (there’s nothing to send back) so you basically get to keep it free! P.P.P.S. If you’re wondering if our course works on a PC or MAC … the answer is BOTH! On the next page you can download either PC version or MAC version or view it online. 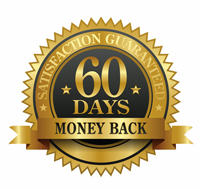 Combined with our full 30 day money back guarantee … you really have nothing to loose and everything to gain! 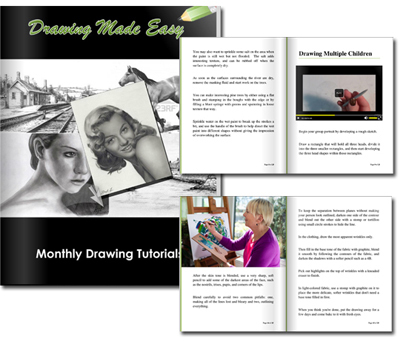 The product is an online video tutorial on timesaving drawing tips and tricks. It consists of written instructions, step by step video clips and reference images taught by our professional artist.